Welcoming and preparing for our second child is as exciting and special as our first one. We took a glimpse of our Louise when I was 32 weeks pregnant and now, being 30-week preggy mom carrying our second bundle of joy, there’s no reason we won’t do a 3D/4D Ultrasound for her. I’m no to favoritism so the last thing I want to hear from her is asking question like this in the future “Ate Louise has this photo, where’s mine???”. 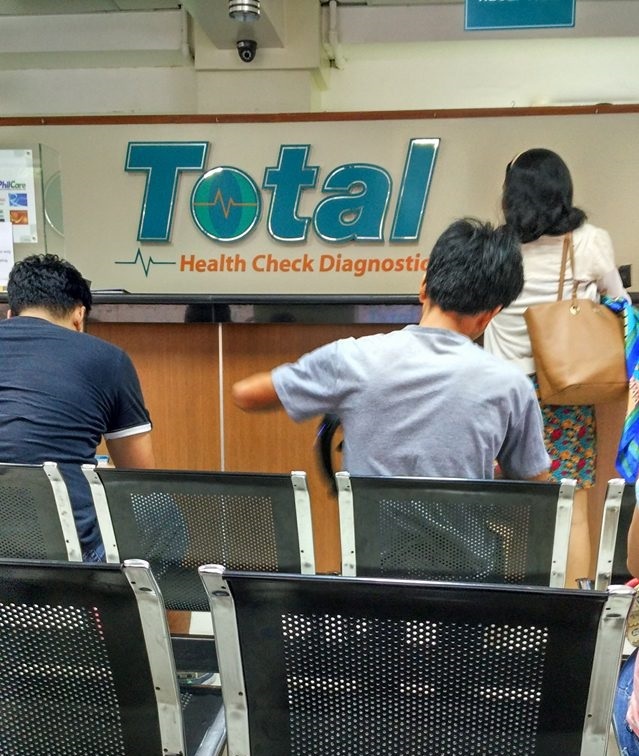 So yesterday, we went to Total Health Check Diagnostics located at Montuerto Bldg., J. Llorente St, Capitol Site, Cebu City. One can easily find the place as it is between M&Co and Robinsons Cybergate Bldg. We arrived there very early and thank God we were accommodated directly. We did not wait too long before the staff called us to start the ultrasound. Just like our first time, we’re a bit nervous as we went to the room. Who wouldn’t be? We’ll be seeing our baby for the first time and for months, we’re praying and hoping that she will be a normal and healthy person like her Ate. Then excitement followed, will she have my nose? Will she look like me or her daddy again (many said Louise looks more like her daddy)? Enough with the questions I say because we finally had a glimpse of our baby! And below is the combined video I created in our Youtube channel . She’s sleeping the whole time we’re checking her. The staff explained clearly to us the images we’re seeing and thanks to God, physically our baby is normal, no issues. What do you think of the photo and video quality? 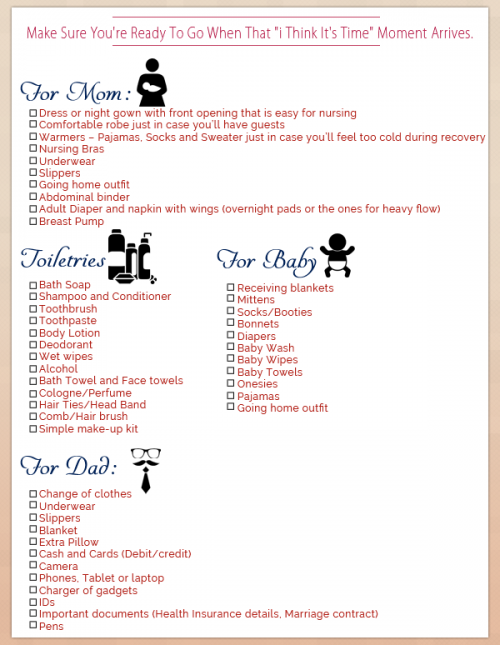 You can have it mommies and daddies for a very affordable price – Php 1,200. Photos and videos are all saved in DVD, the staff will tell you what time it will be available for pick-up. Interested? Call them at these numbers (032) 268 – 8728 ; (032) 412 – 3937. Please take note though that you need to call them at least 2 days before your planned date as they will still need to schedule you. 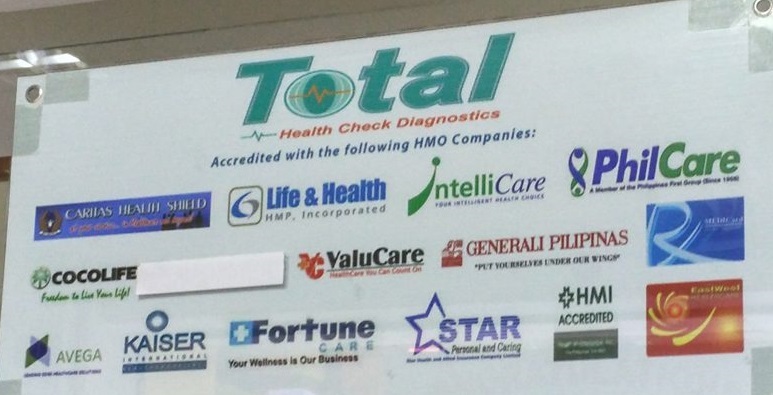 Also, they are accredited with the following HMO Companies. 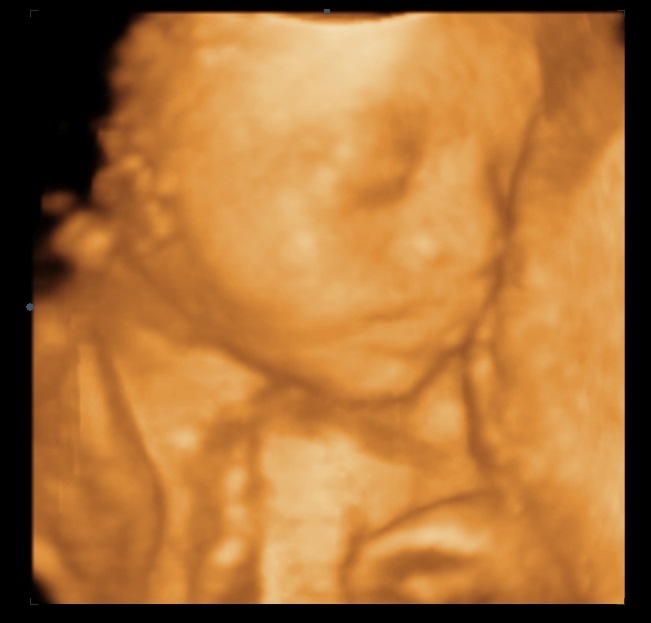 May I ask the price of your 3D/4D ultrasound? Hello Gerlene, I had my ultrasound almost 3 years ago, I suggest calling them through the phone numbers I provided. Thanks for dropping by here in our blog! 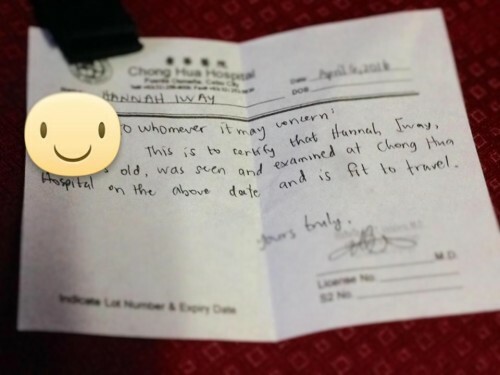 Good day, ask ko lang po open po ba kaui sa walk in na mag papa 4d ultrasound? Then how much po yung 4d ultrasouns nyo po? 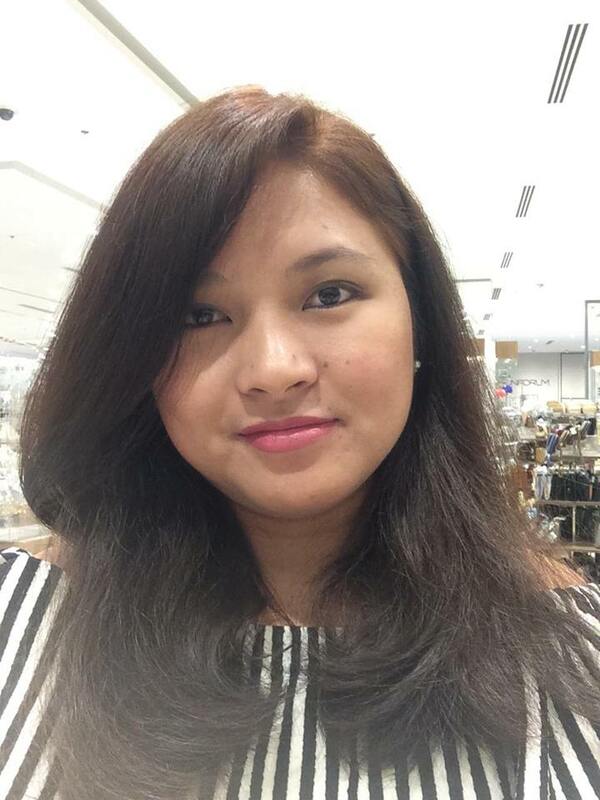 Need pa po ba mag pa sched or pwedeng dretso na po pagpumunta po ako? Hello Irene, much better to contact directly Total. Yes pwede naman walk-in but be there early just in case may cut-off sila. Hello, better to call TOTAL because there might be changes na sa pricing.